Our most traditional salami with an American twist, subtly flavored with Tripel from Combustion Brewery & Taproom (Pickerington, OH).  We use 100% Berkshire pork for all of our salami. Morrow or Enceladus from Kokoborrego Cheese Company (Mount Gilead, OH) or Wabash Erie Canal from Canal Junction Farmstead Cheese (Defiance, OH). German Sylvaner, Dry Riesling, Dry Rosé, Lambrusco, Barbera, Barbaresco or Tempranillo.